It’s been said that every phone call represents an opportunity, whether for new business, serving an existing client or patient, or perhaps providing additional services to your current customers. But when you miss the call? You could be losing, upsetting or letting down any number of people who need your help and support. Oftentimes, these missed calls could send callers right to your competition. Sure, it’s great to be busy, but being too busy to manage the phones could mean the difference between a customer for life or the end of that relationship. Assuming you don’t want to (or simply can’t) increase your staff temporarily (or even permanently) for these peak overflow times, you may want to consider using a professional answering service for this very reason. 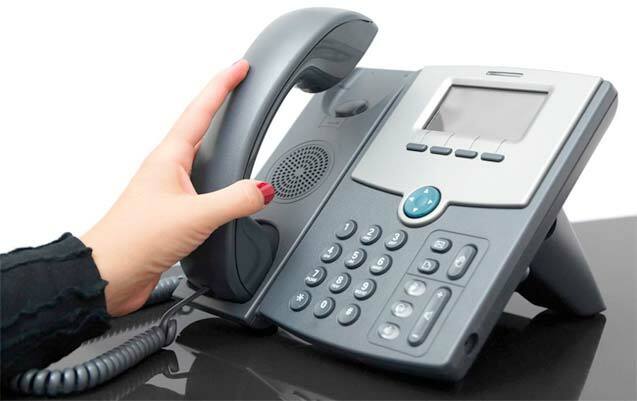 Entrusting your overflow phone traffic to a company like Answering Service Care can free up your staff to do what it does best and, at the same time, serve your callers seamlessly, efficiently and professionally. Leading the answering service business since 1969, we proudly service businesses and practices of all sizes from all over the U.S. (and beyond). 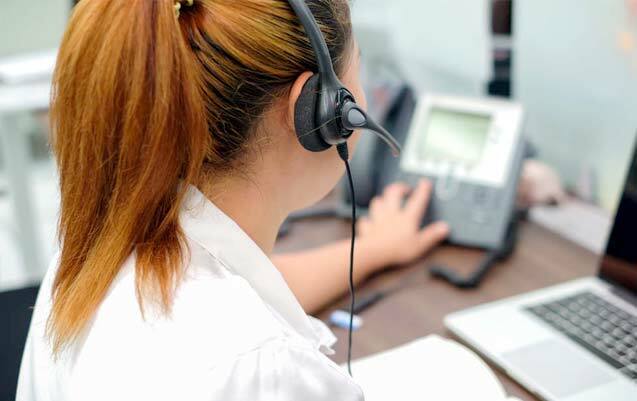 As a fully U.S.-based and award-winning answering service, we are the top choice for those seeking a budget-friendly and people-friendly solution. Make sure your overflow calls get the attention they deserve by putting them in the hands of the pros at Answering Service Care. To discuss customized answering services, including peak overflow support, we’d love to speak to you. Contact us either via email or phone (1-800-224-6188) at your convenience!